I have heard so many good reviews about this foundation, so of course I was going to pick this up because I am currently obsessed with trying out new foundations. 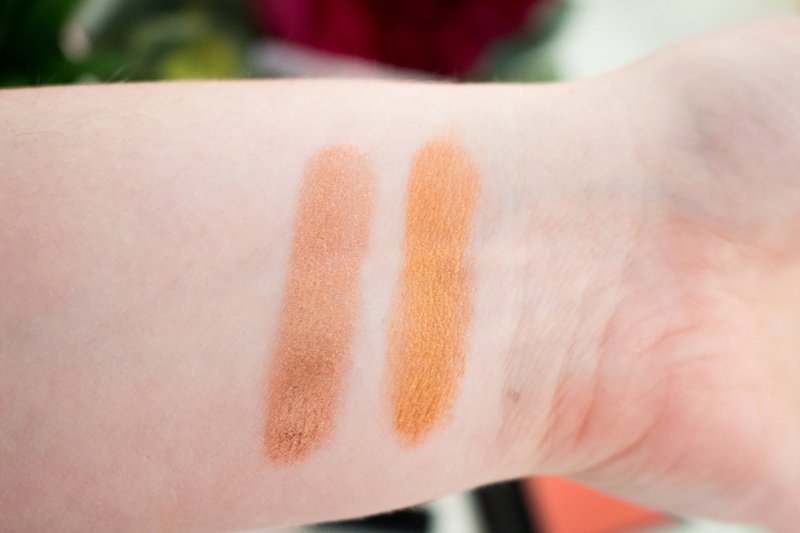 I chose the lightest shade on the Beauty Bay website which was Soft Ivory and I feel like this will be perfect for when I am at my fairest in the winter, as I have a slight tan and it is too light for me at the moment. I really like the formula of this foundation and it is meant to deliver flawless camera-ready makeup all the time. This is meant to be more of a matte formula and I can definitely see that, so I have to make sure that I use a hydrating moisturiser before using this foundation. When I wear this foundation, it does make it look flawless but it is not completely full coverage. I would say that it is more of a light to medium coverage, but I can easily build up the coverage by applying another coat. I am not a massive fan of the applicator as it is more of a spatula and I just wish it was more of a pump rather than a spatula - but it is not a huge problem. 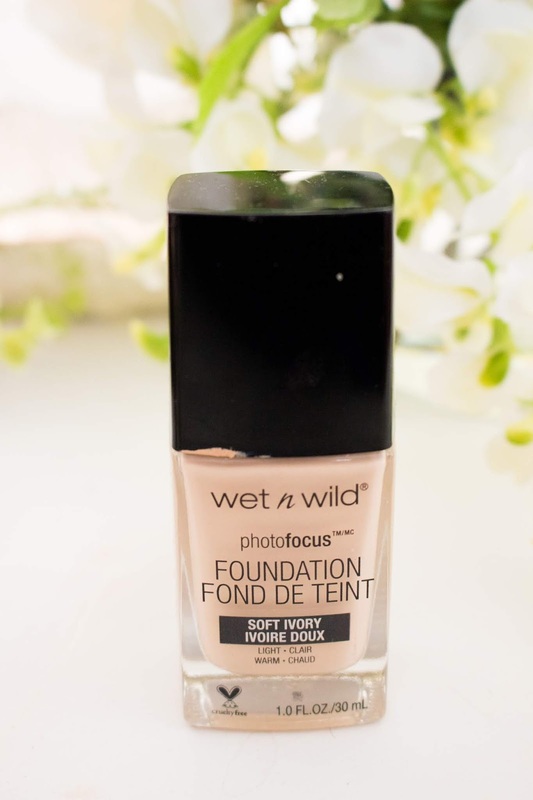 One problem I have with this foundation is that on the Beauty Bay website, there are only 6 shades available, but on the Wet N Wild website there is 20 shades available - so I hope that there are more shades available on Beauty Bay very soon. I do think this foundation is good, but it is definitely not for anyone with really dry skin as it will emphasise any dry areas. 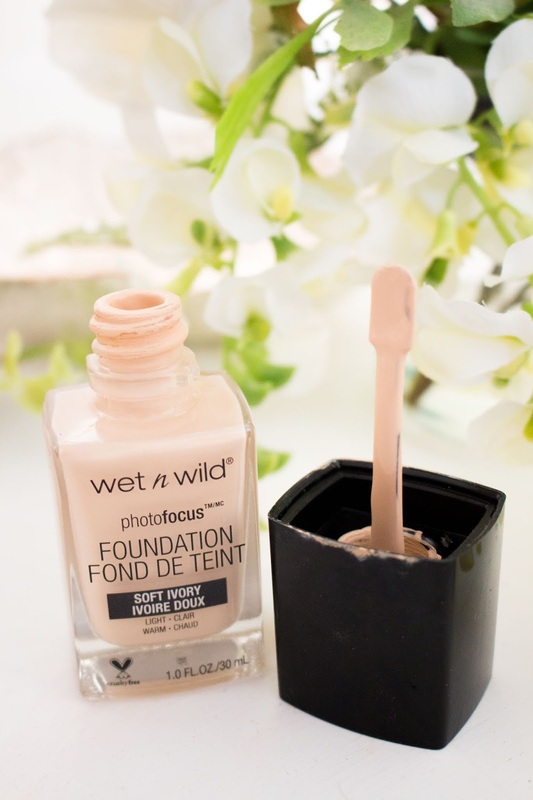 The Photo Focus Foundation is only £6 from Beauty Bay or $5.99 from Wet N Wild. When it comes to concealers, nothing will compare to my Tarte Shape Tape, but I was really intrigued whether this concealer was any good. The shade range, though, is awful; there are only 4 available on Beauty Bay and 6 available on the Wet N Wild website. The lightest shade available pretty much matches my skin tone so I can definitely not use this to highlight and brighten my skin but I do like to spot conceal with it. 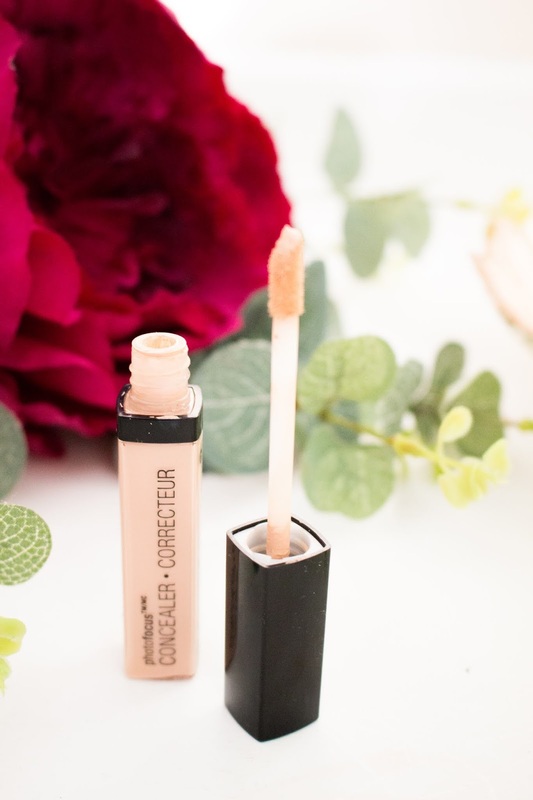 It is definitely a medium coverage concealer and if they had more of a wider shade range then I would recommend it, because I think it would be perfect to contour and brighten my under eyes. It blends easily and just conceals any spots really easily. For the price it is a really good concealer, there are just not enough shades to cover every complexion - so for that reason this concealer has to be a miss. The Photo Focus Concealer is £3.75 from Beauty Bay or $3.99 from Wet N Wild. I would 100% recommend buying these blushes and I am definitely going to be buying the other shades of this because it is absolutely stunning. The shade I brought was Pearlescent Pink, which is a beautiful coral pink shade. There is a slight shimmer to the blush but it is not noticeable when applied to the cheeks. 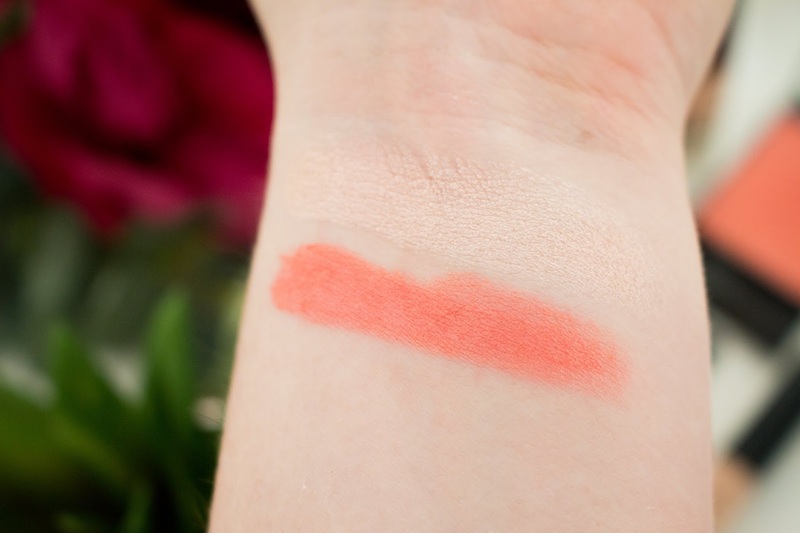 This is really pigmented (which you can see from the swatches) and a brush will pick up so much product, so you do have to be really careful when using this blush. Definitely tap the brush off before applying to the cheeks or use a really light hand because it is so pigmented and definitely not a sheer colour at all. Plus, it is so much easier to build up the blush than to try and take it away. 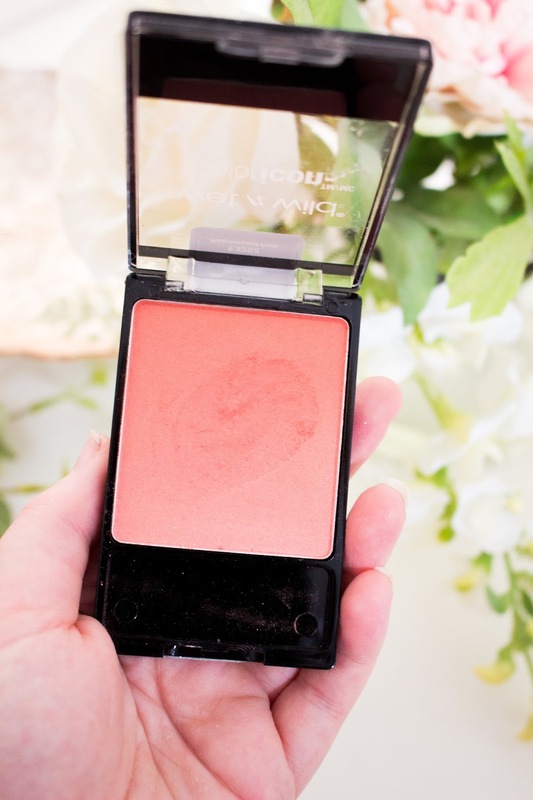 I would definitely recommend picking up this blush, as it is just as good as any other high-end blushes that I have tried before. The Color Icon Blush is £3.50 from Beauty Bay or $2.99 from Wet N Wild. I have never usually been a massive fan of highlighters and I will often go out of the house not wearing highlighter because I just prefer a natural highlight in comparison to a blinding highlight. I always wear my Dior highlighter, but I had heard some amazing reviews about the Wet N Wild highlighter so I had to try it out for myself. I picked the shade that was more appropriate for lighter skin tones, which was Blossom Glow (a soft pink shade). I was worried that this would look too pink on my complexion, but it is really soft and is perfect for anyone who has a fair to light complexion. I really love how soft and natural it looks on the skin, but it can easily be built up to give a more blinding highlight. 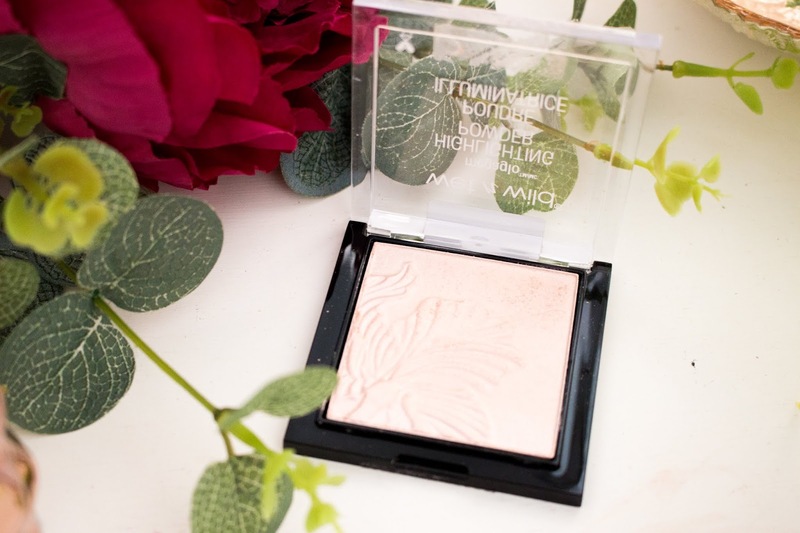 This is just a stunning highlighter and it is becoming a firm favourite in my makeup collection, plus it is so affordable. 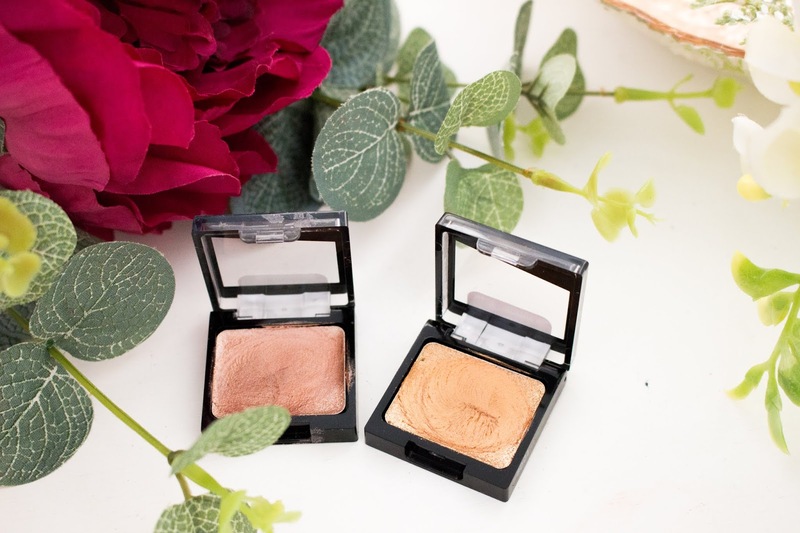 The MegaGlo Highlighting Powder retails for £3.75 from Beauty Bay or $4.99 from Wet N Wild. When I saw these glitter single eyeshadows on Beauty Bay, I immediately added them to my basket because I am a massive fan of glitter eyeshadows at the moment. I got the shade Toasty (a gold shade) and Nudecomer (a champagne/rose shade). However, I thought this was going to be more of a pressed glitter but in fact it is a cream eyeshadow. I am personally not a fan of cream eyeshadows and I can just never seem to work with them for some reason. These do swatch beautifully on the hand and look stunning when I first put them on the eye, but after half an hour I cannot see any pigment anymore. It also feels like a bunch of glitter has been mixed in with some lip balm and it is just not a very nice feeling on the eyes, where it just feels sticky. It is quite a good base for other eyeshadows and I will often pat a glitter eyeshadow over the top. I wouldn't recommend these glitter singles unless you like cream eyeshadows and can make them last longer than I can. However, I feel like this is a product that I will not be buying again, which is a shame because they swatch beautifully, they just don't last on the eye. The Color Icon Glitter Singles retail for £2 from Beauty Bay or $0.99 from Wet N Wild. I must admit that there are some products that I really like from the collection of makeup I got, but there were some that I just think are a miss. As much as I liked the concealer's formula, the shade range is awful. 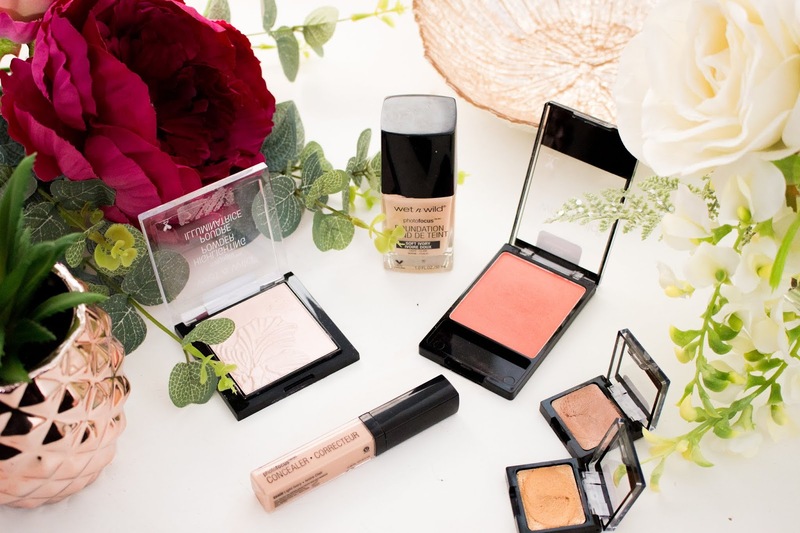 However, I am definitely wanting to buy more products from this collection and maybe do a part 2 to this post and try even more products as I do love how affordable the brand is. Let me know in the comments what your favourite products from Wet N Wild are? Have you tried the brand before? 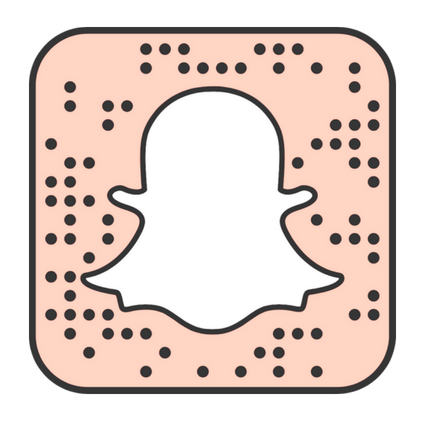 And are there any products that have caught your eye that you would like to try out?